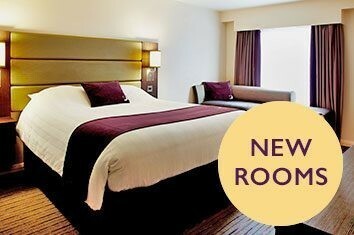 Bedford South Premier Inn is ideally located just off the Marsh Leys junction of the A421, near Kempston. The hotel is just 7 miles from the M1 and is only a 10 minute drive to Bedford town centre. From M1 exit at J13 and take A421 to A507/Ampthill/Woburn/ Bedford. At the roundabout take the 1st exit, turn right to merge onto the A421. Take the A428 ramp to A6/Northampton/ Bromham/Kempston. At roundabout take the 4th exit onto Woburn road.